The Cherokee turns heads with a modern take on authentic premium design. Heritage touches include the classic 7-slot grille, wide and commanding stance and an aggressive wheel-to-body proportion. A re-sculpted front fascia provides a fresh look and also features new LED headlamps. 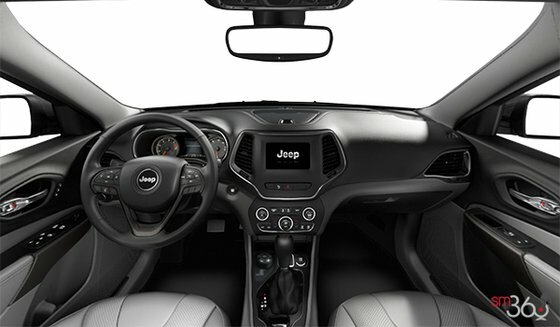 A new one-piece aluminum hood projects clean visual lines, further contributing to the premium aesthetic. 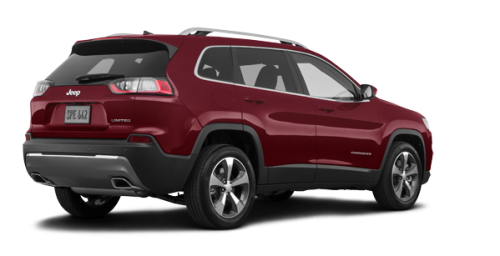 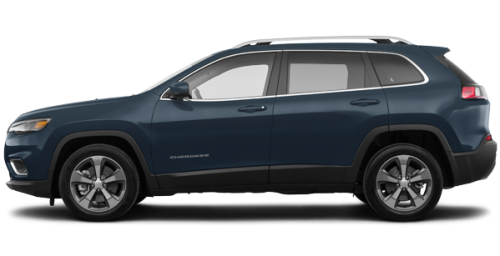 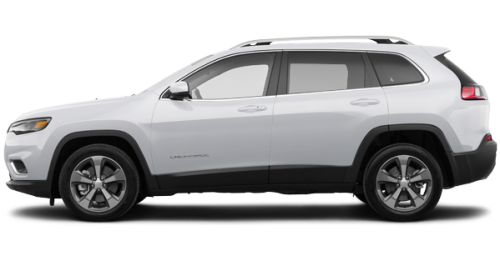 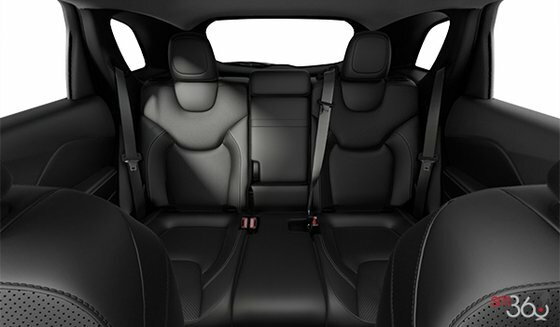 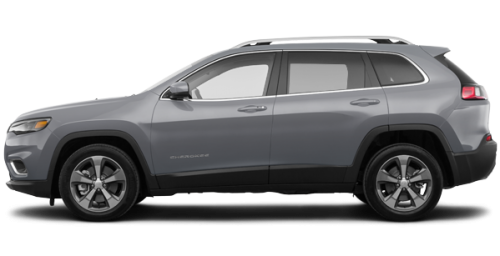 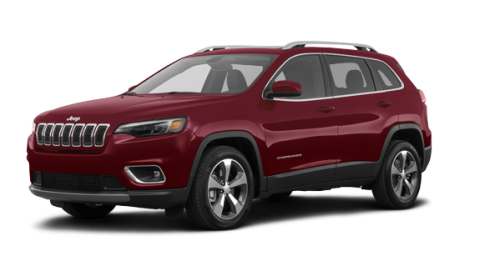 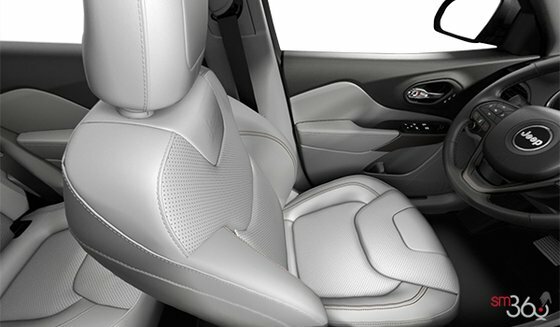 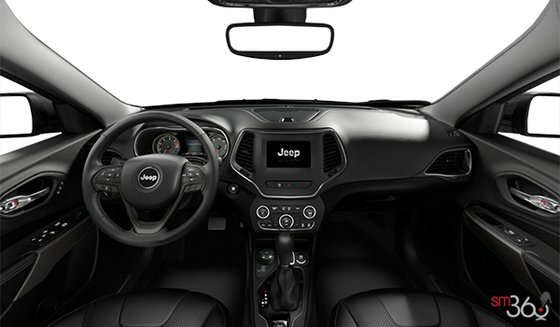 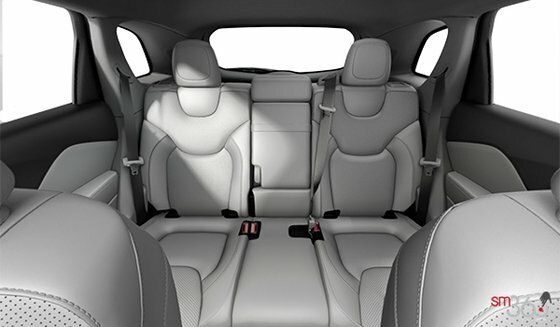 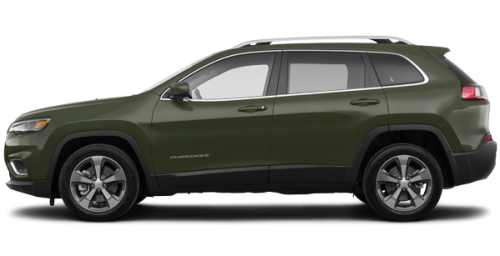 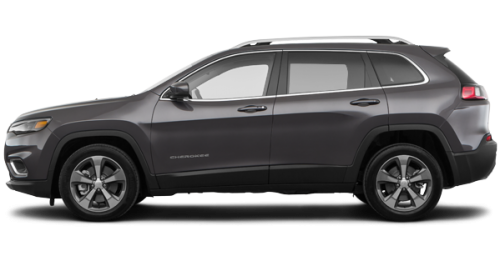 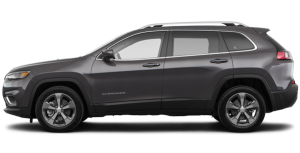 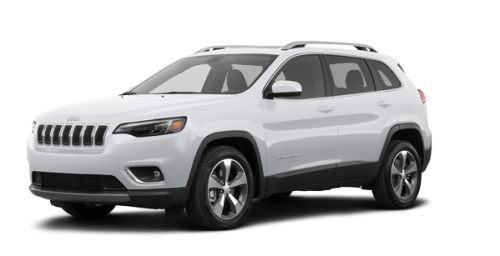 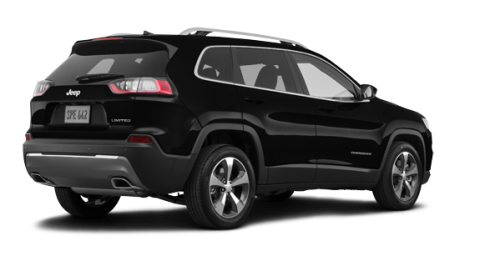 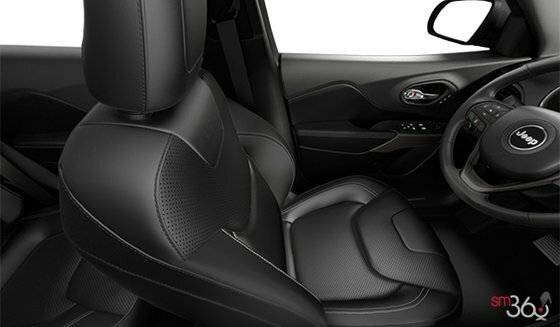 The rear profile sports urban design cues, adding to the Cherokee’s new dynamic styling.